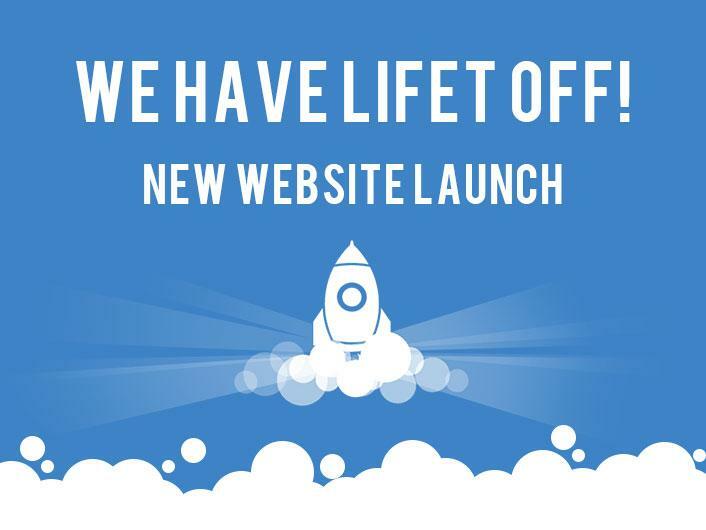 Our new website is now officially finished and running live. As always we'll displaying our top quality folding trestle tables - both round and long, banquet/dining chairs, table trolley's and package deals. Please feel free to drop us a line to let us know what you think.